Looking for cb 17 amel. Tessera's or any Tessera that is super sweet! 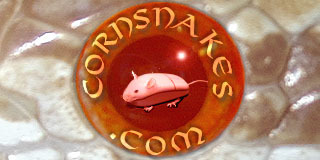 Please don't contact me with ridicules prices or mite infested corns. killerdragonsnj@yahoo.com with pics and price.